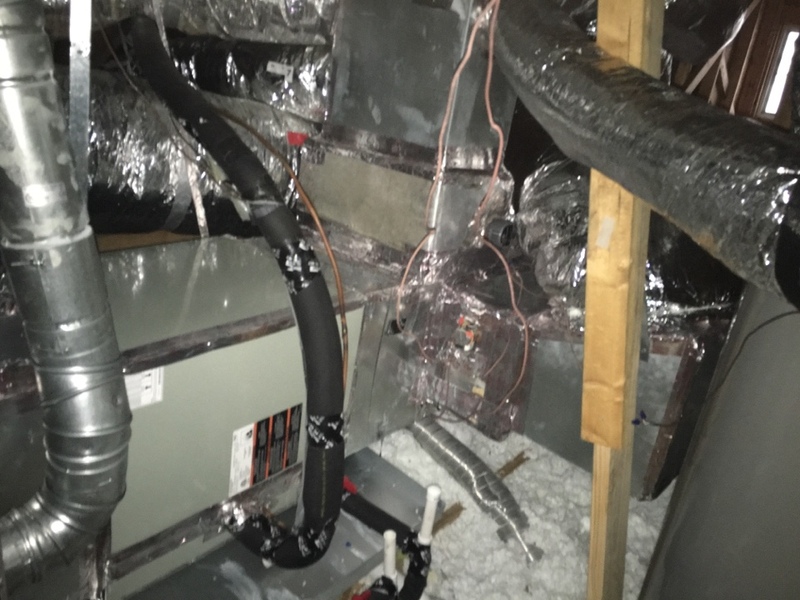 Texas City has earned its reputation as one of the hardest working cities in Texas—and Clear the Air has worked hard to earn a reputation for high-quality, reliable AC repair and HVAC services. 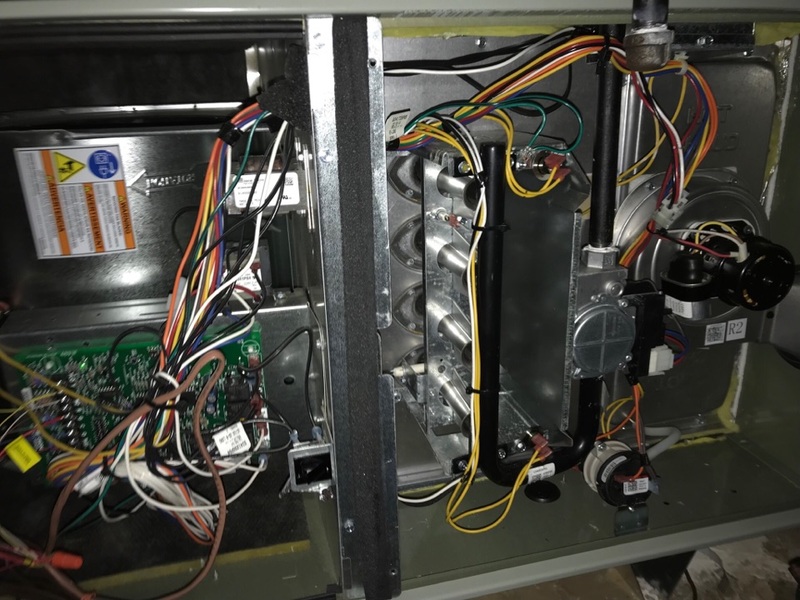 At Clear the Air, our goal is to ensure that your system is working at its best. Our representatives are available 24 hours a day, 7 days a week to answer your call—even on weekends and holidays. 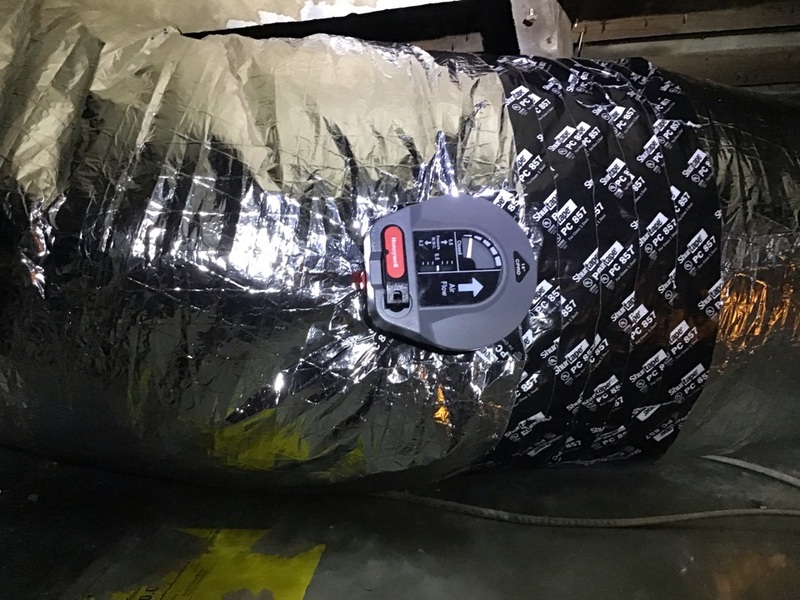 Plus, our Upfront Pricing Policy means that you’ll know exactly how much your installation, repair or maintenance will cost before we start working. The technician was super nice and knew what he was doing. 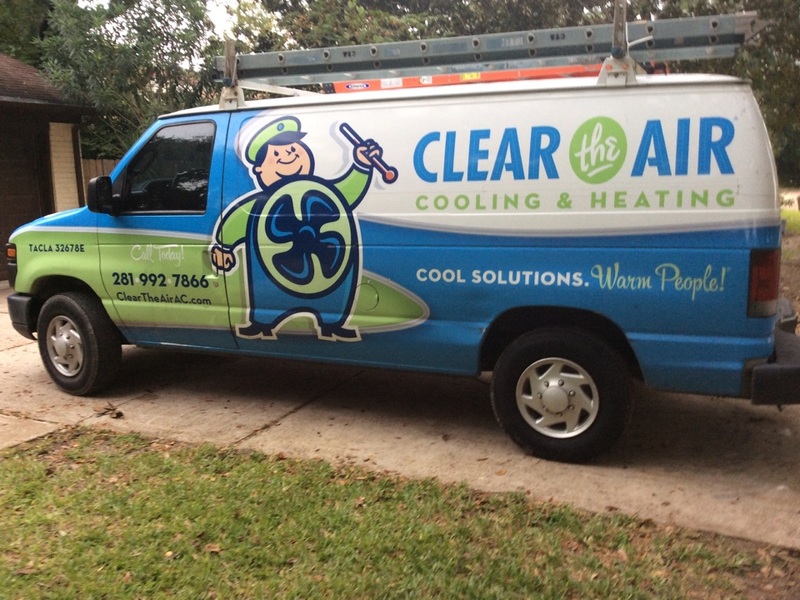 He worked in the cold after dark to fix a freon leak. Fortunately, the unit was still under warranty. Installed bypass damper and tested system for proper operation. 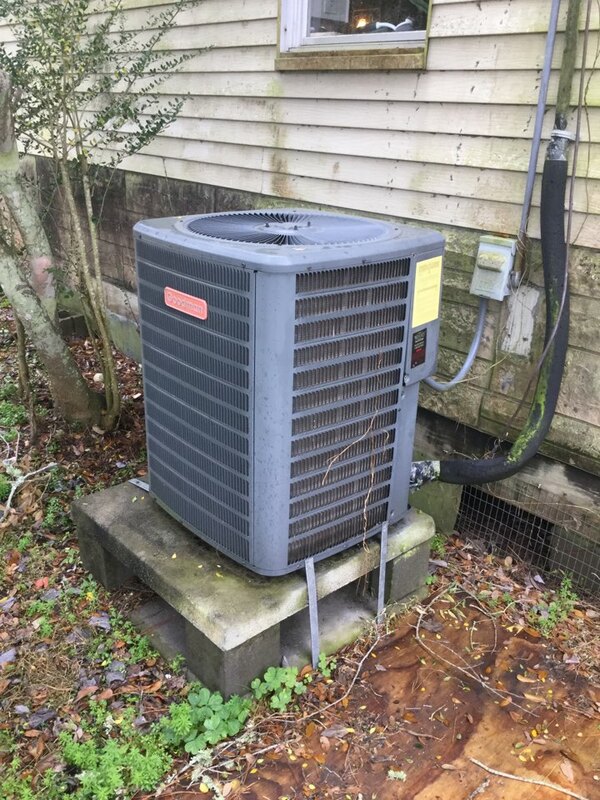 Thank you David for trusting Clear The Air to come out to your mothers home and inspect her system. I can ensure you that all checked out GREAT! Checked all major components and checked for proper operations. 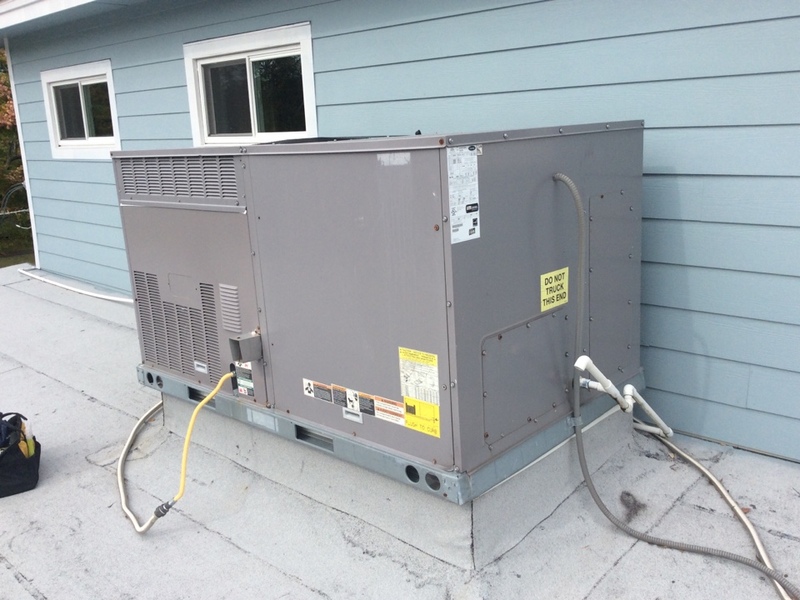 Chemically treated evaporator coil and chemically drain lines to check for and back ups. We strive to provide a outstanding service that will impact our customers that’s why we always go the extra mile! Heat tune up! 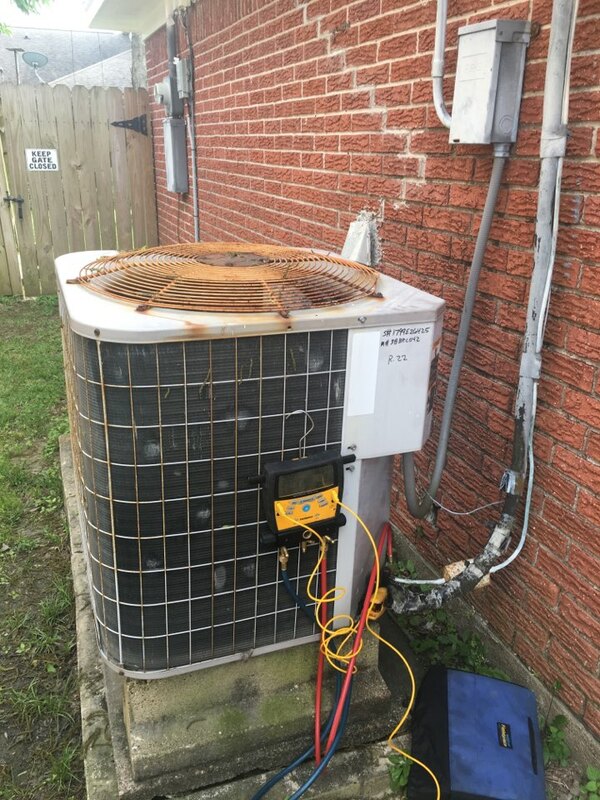 Thank you Ms Mcinnis for taking time out of your day to ensure proper operation of your system. When winter hits town you definitely hit your recliner and be nice and toasty! We’re the ones you want to call for a speedy repair! 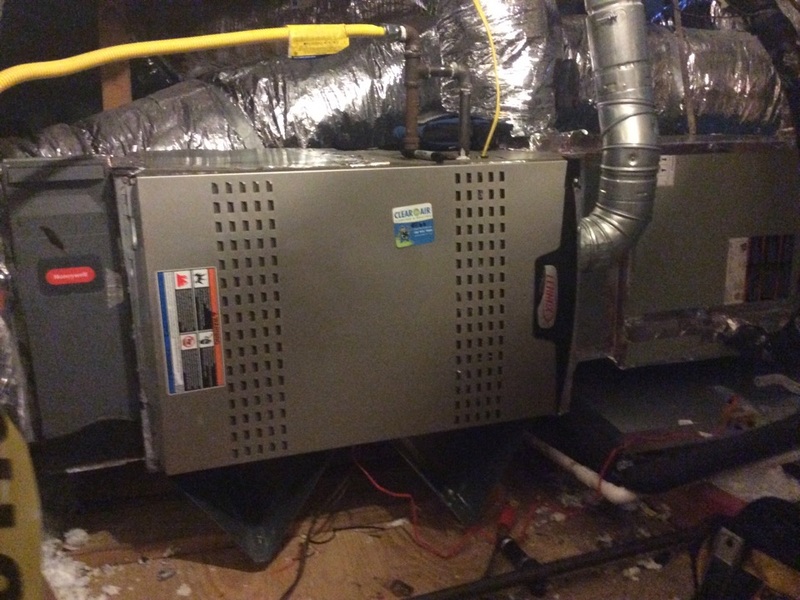 We can provide the new HVAC system of your dreams. You shouldn’t have to wait in the event of an emergency. Just call us! 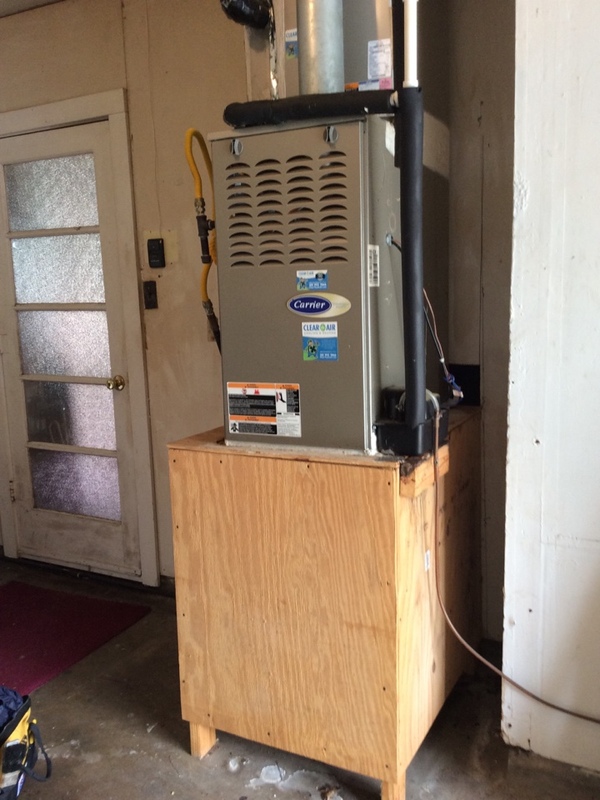 Why Is Clear the Air the First Choice For Central Air Repair? We take pride in the quality of our work. 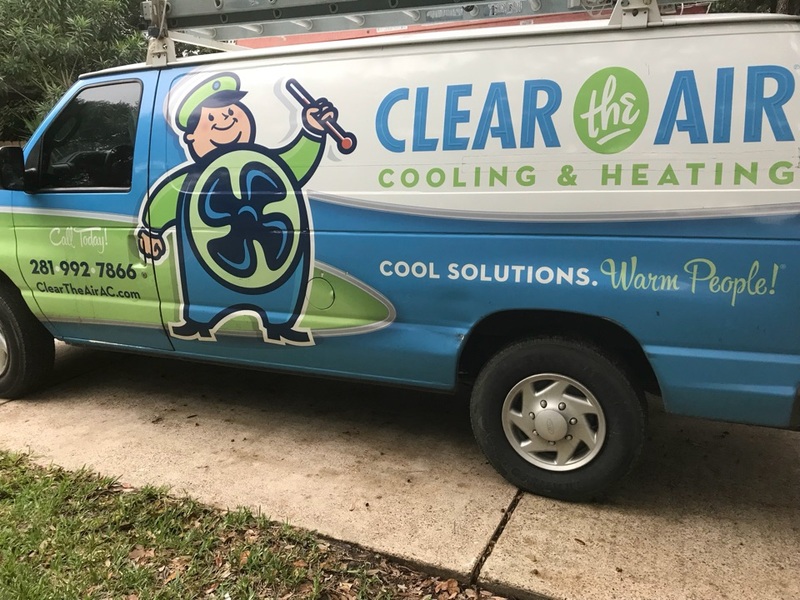 So, when you choose Clear the Air for your AC repair, we guarantee that our work will be done right the first time—or it’s 100% free. 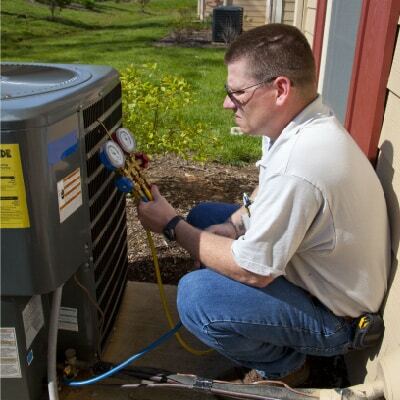 Want the best air conditioning repair service in Texas City, TX? Contact our team today at 281-612-1031.